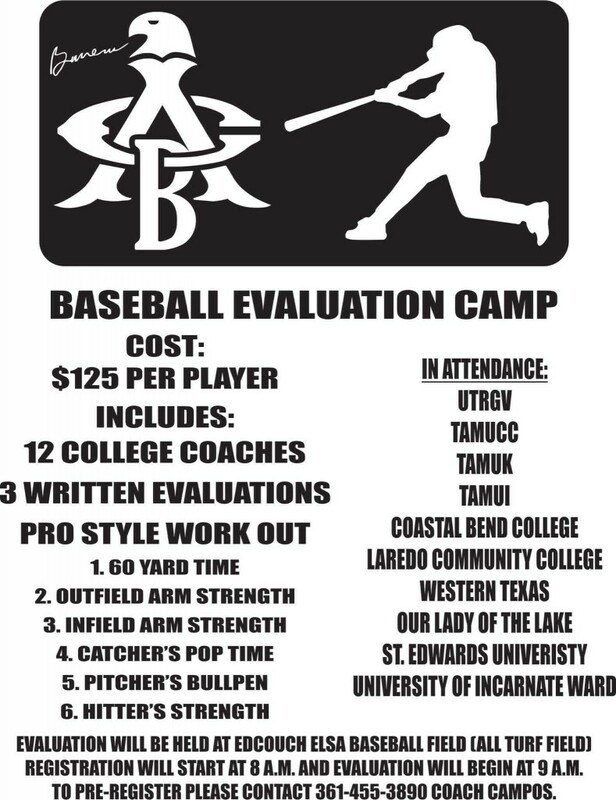 An Opportunity to be seen and showcase your talent has come to your backyard. 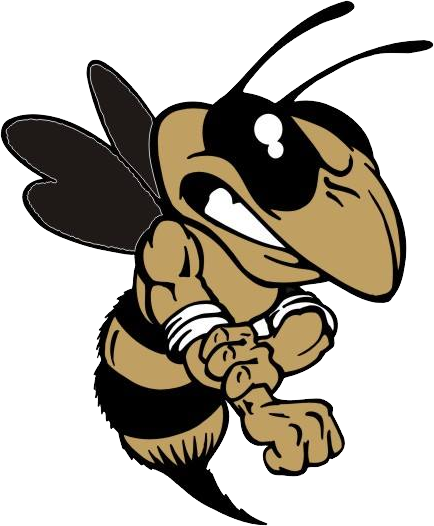 College Coaches will be in attendance at our Yellow Jacket Baseball Field this Saturday July 9, 2016. 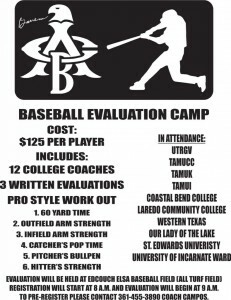 Registration begins at 8am followed by an evaluation and assessment at 9am.